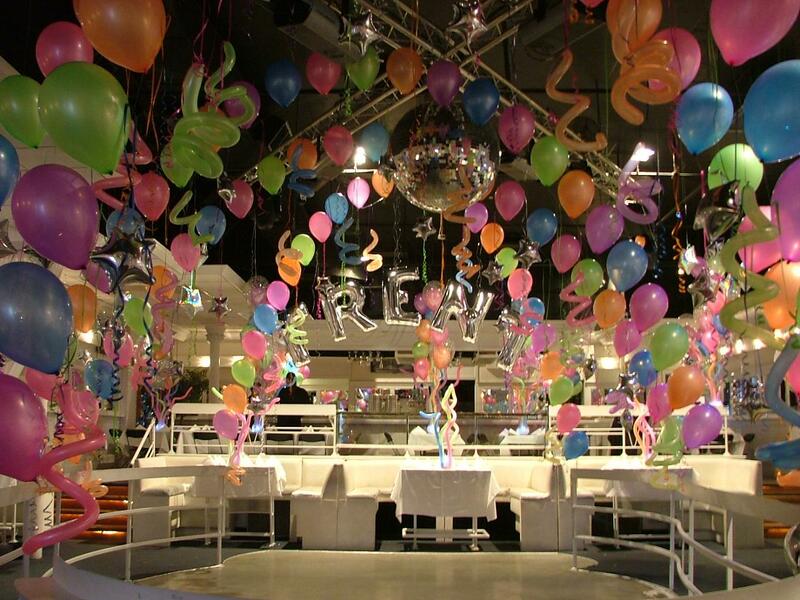 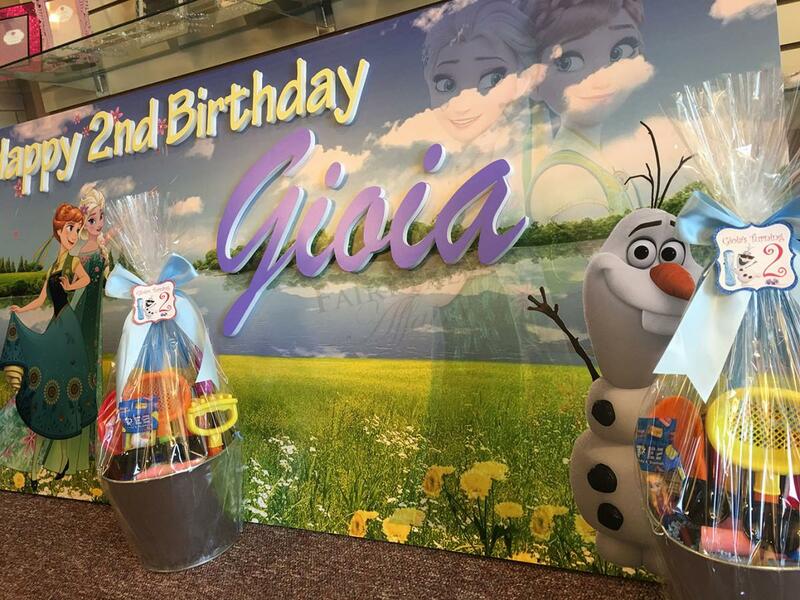 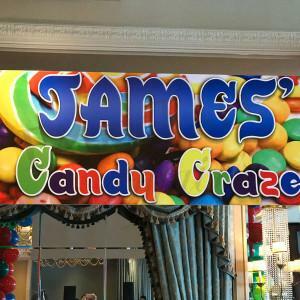 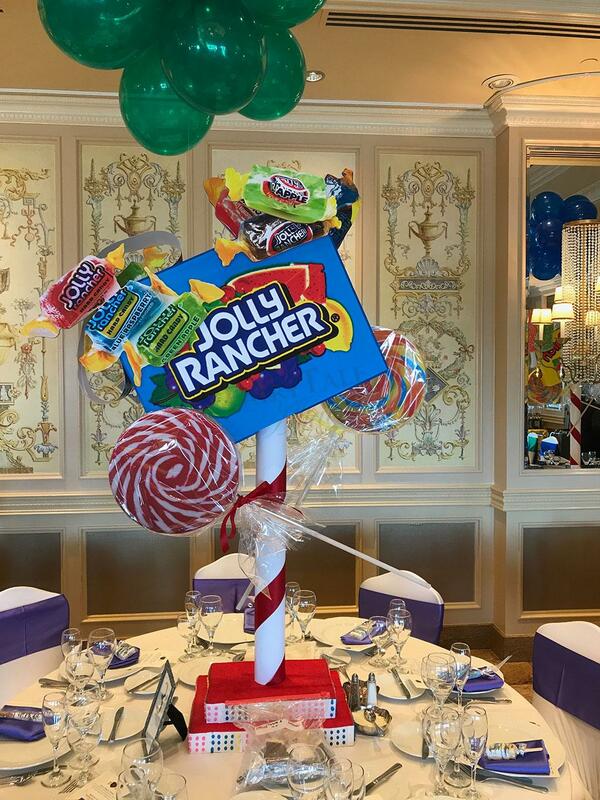 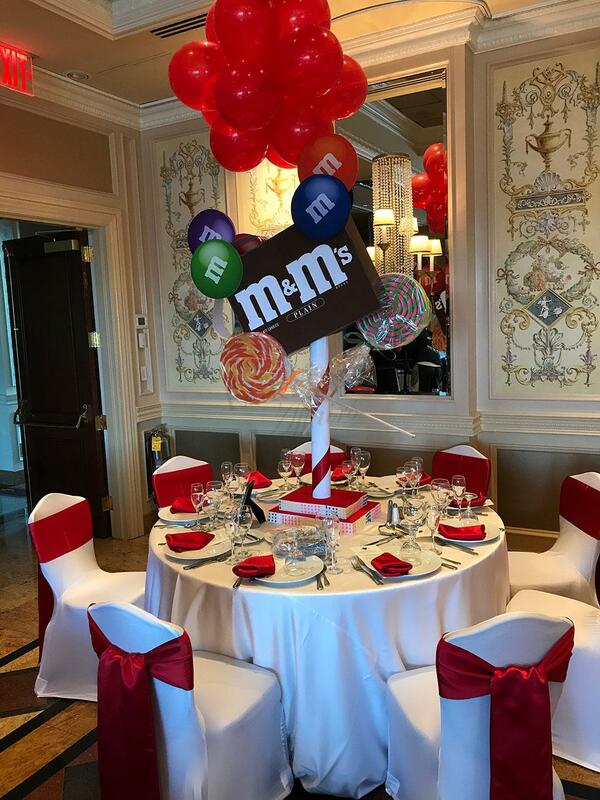 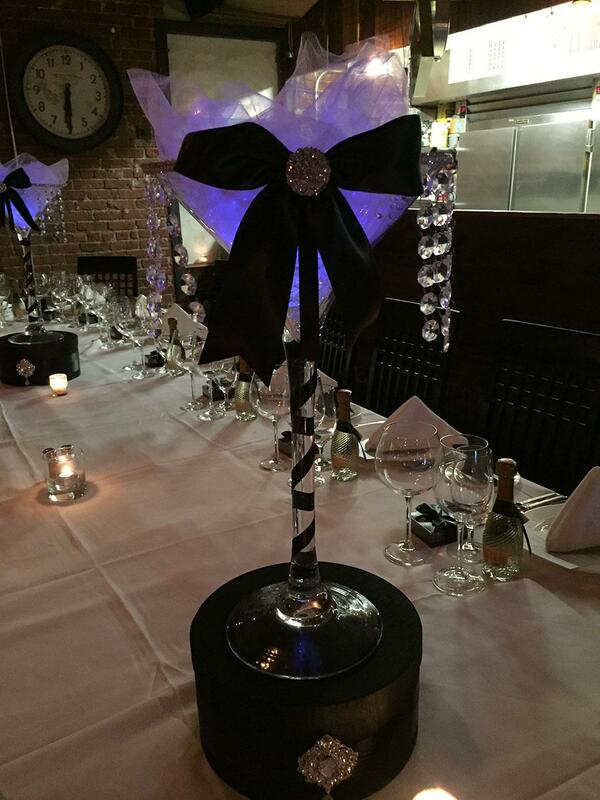 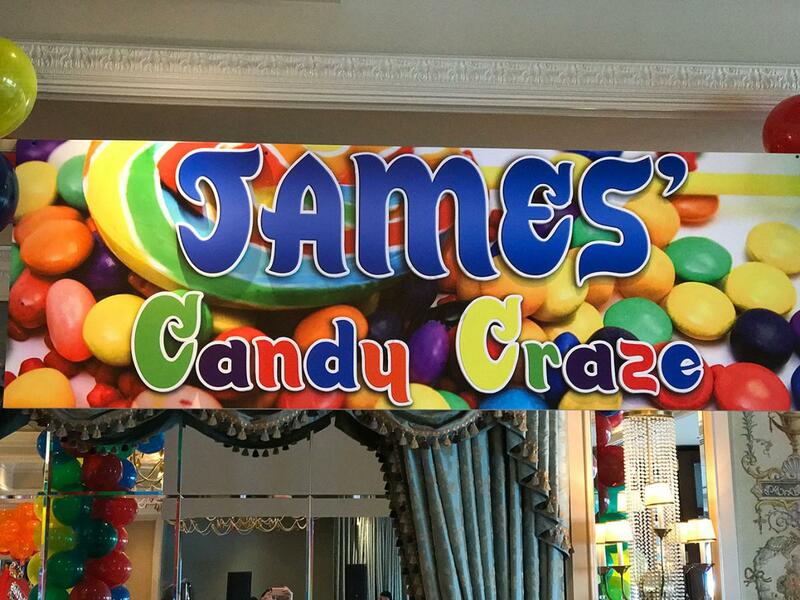 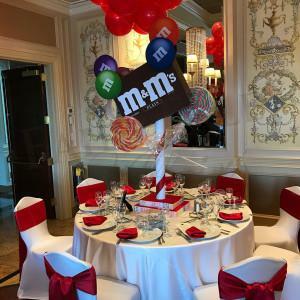 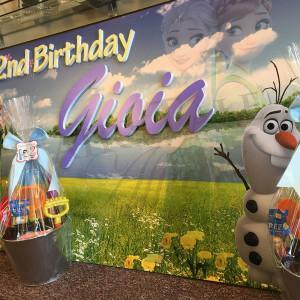 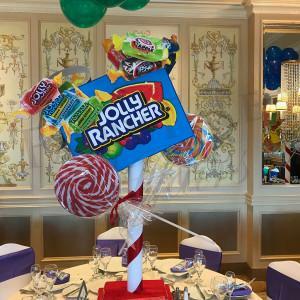 For the perfect decor, let us create custom themed artwork centerpieces, balloons spheres, arches, banners, columns…you can even illuminate the balloons for an added “wow” effect! 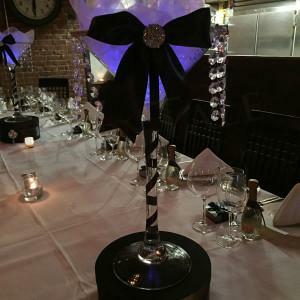 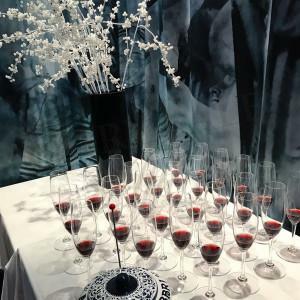 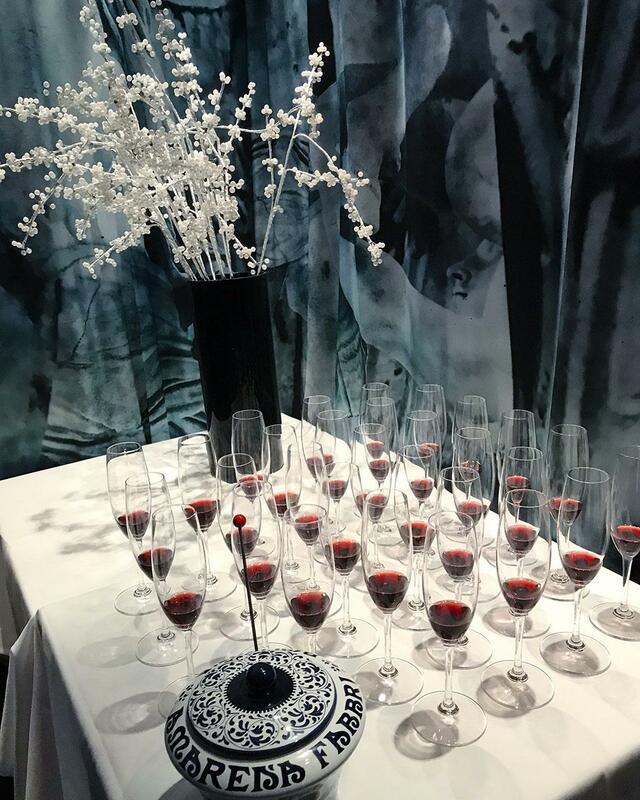 Our designers have years of experience and can help you create a truly unique atmosphere that your guests will never forget! 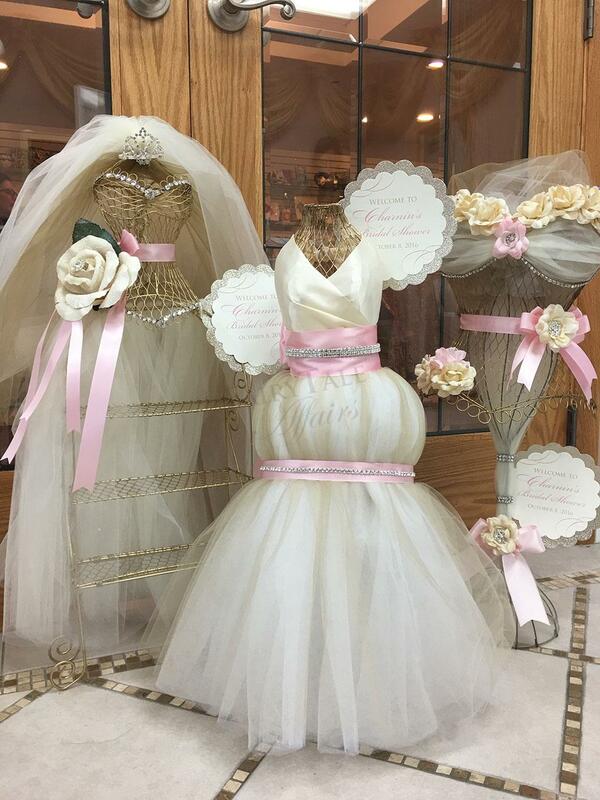 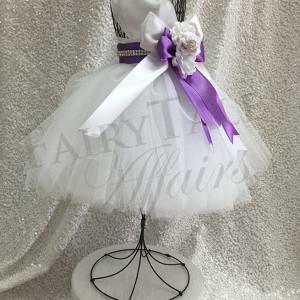 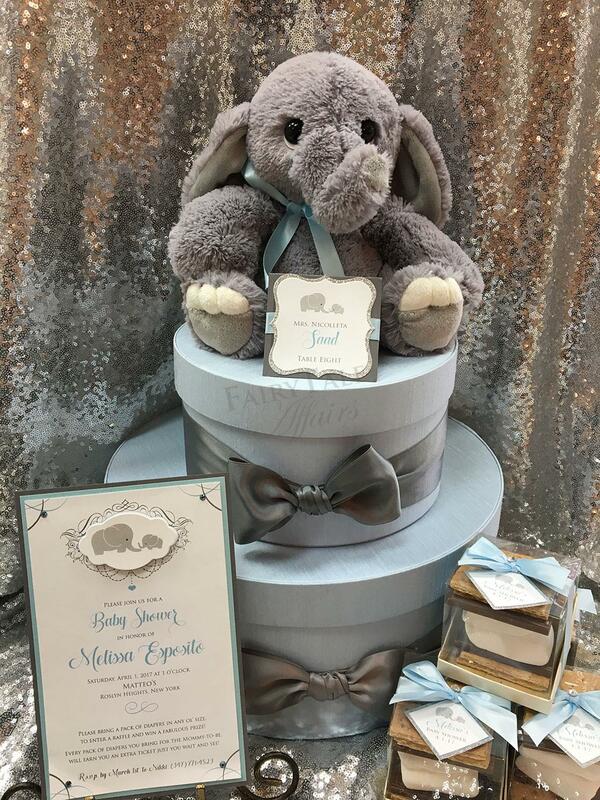 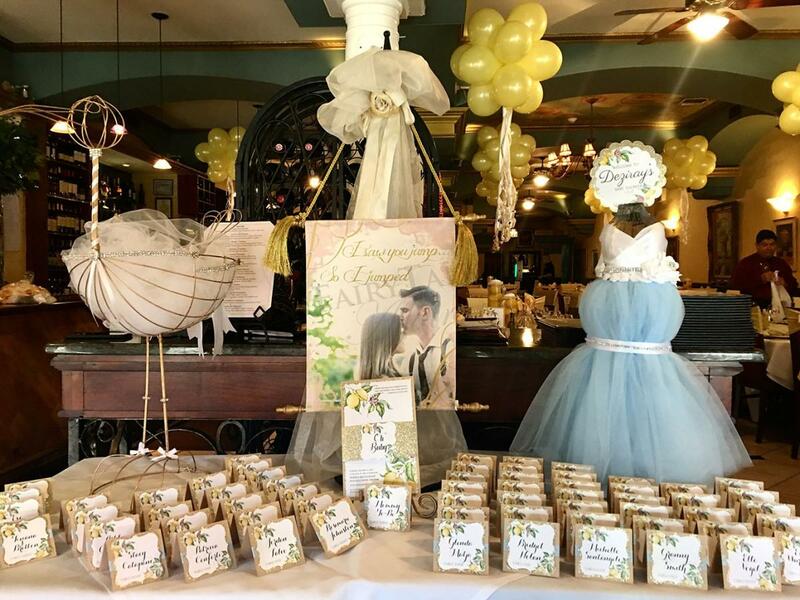 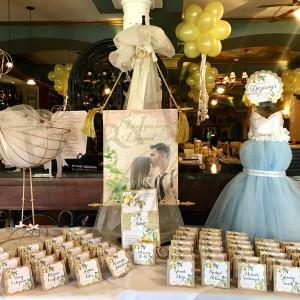 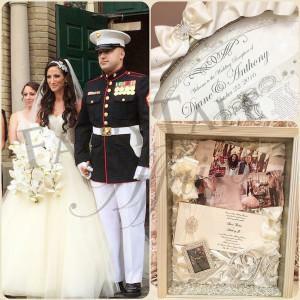 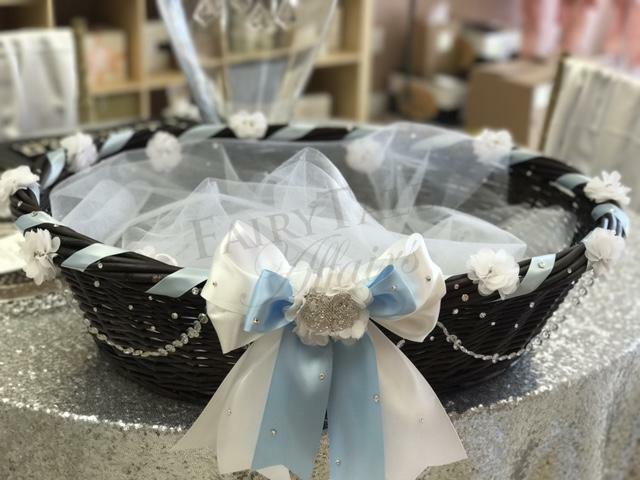 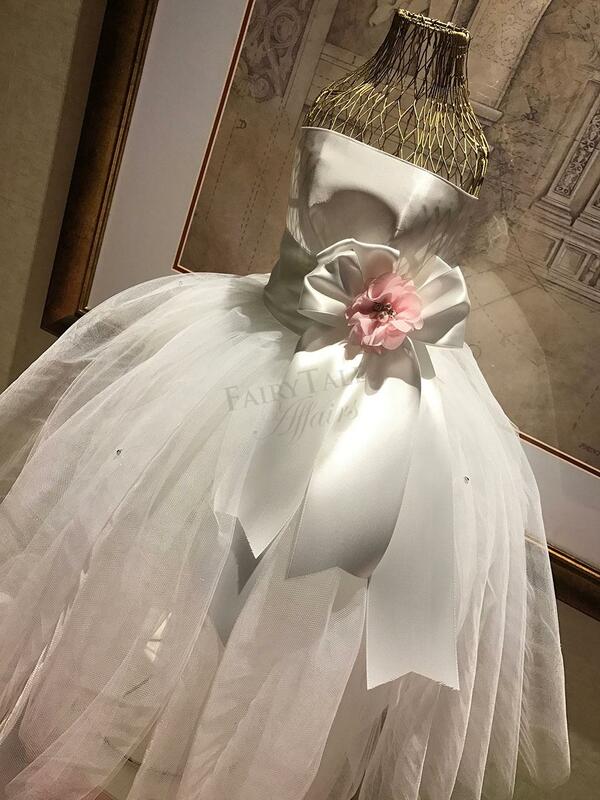 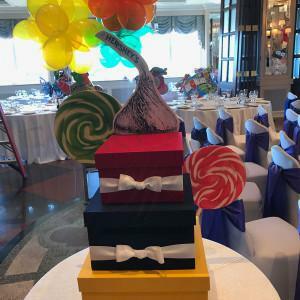 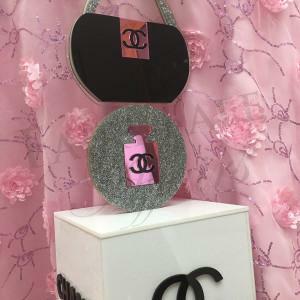 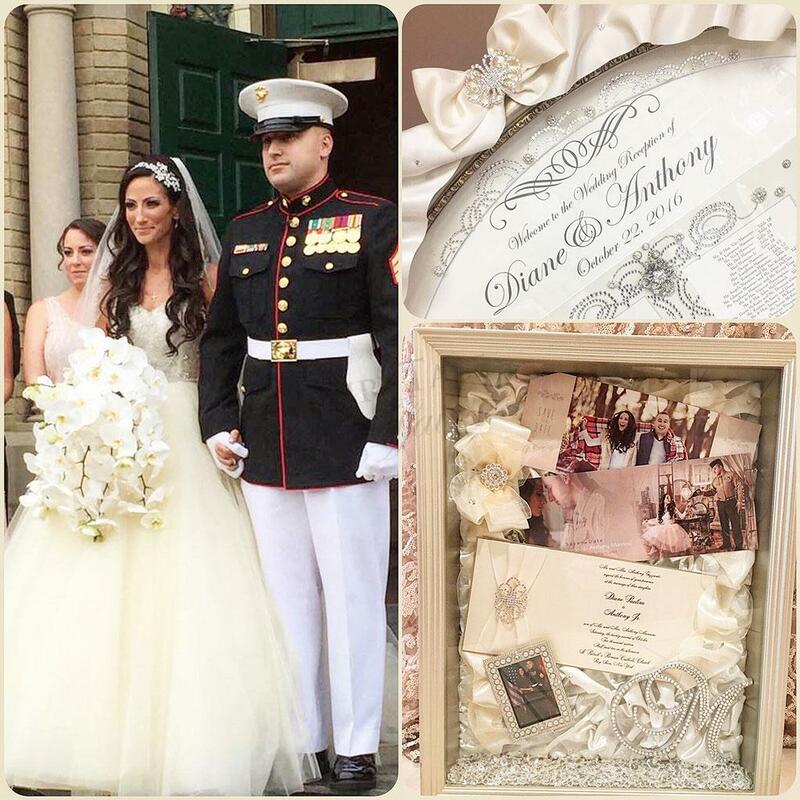 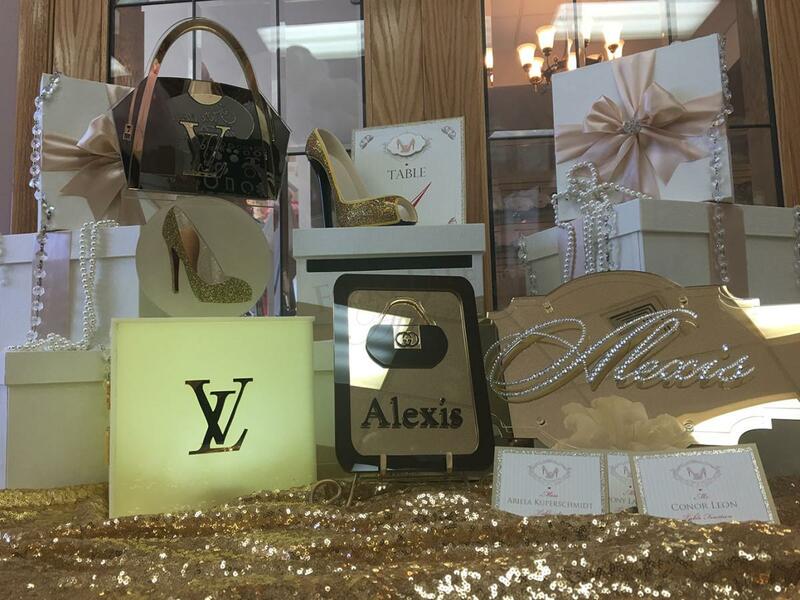 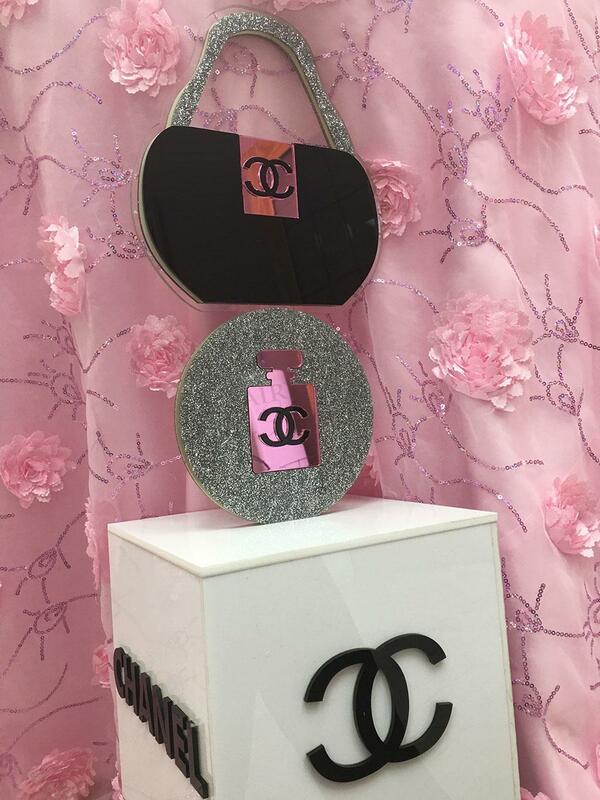 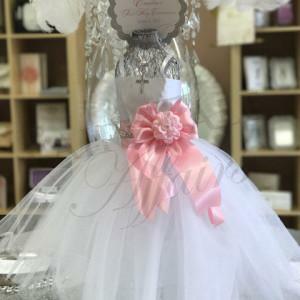 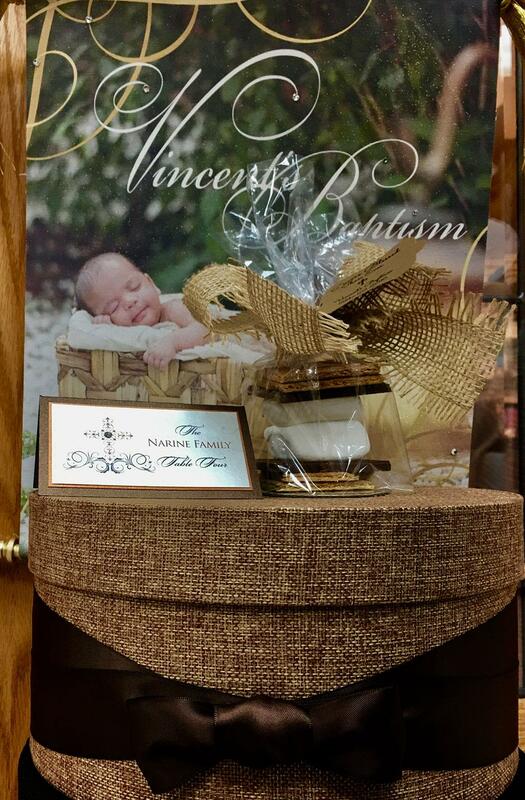 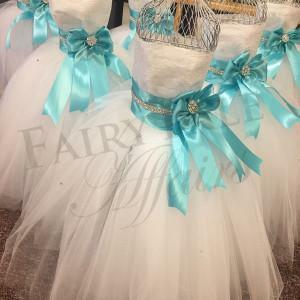 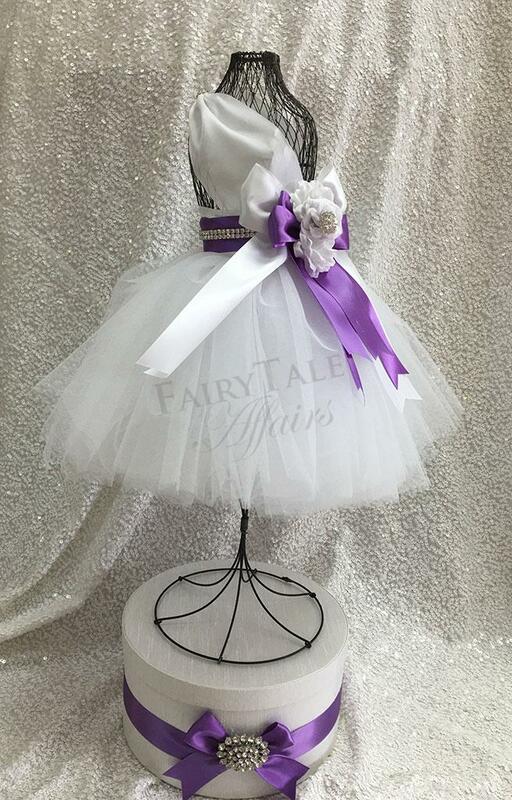 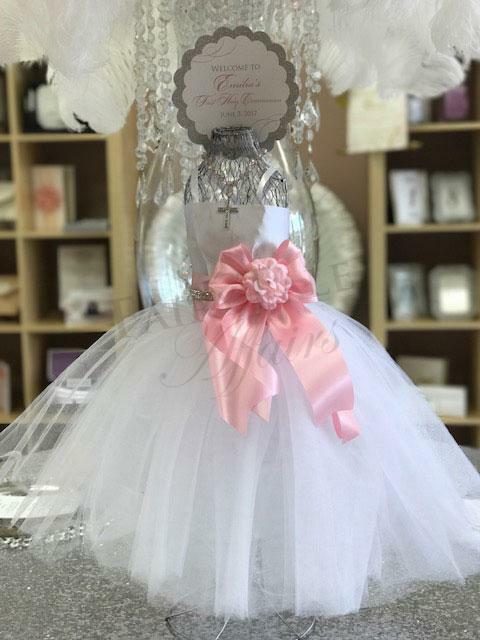 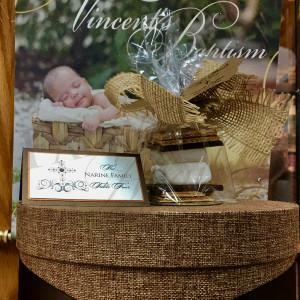 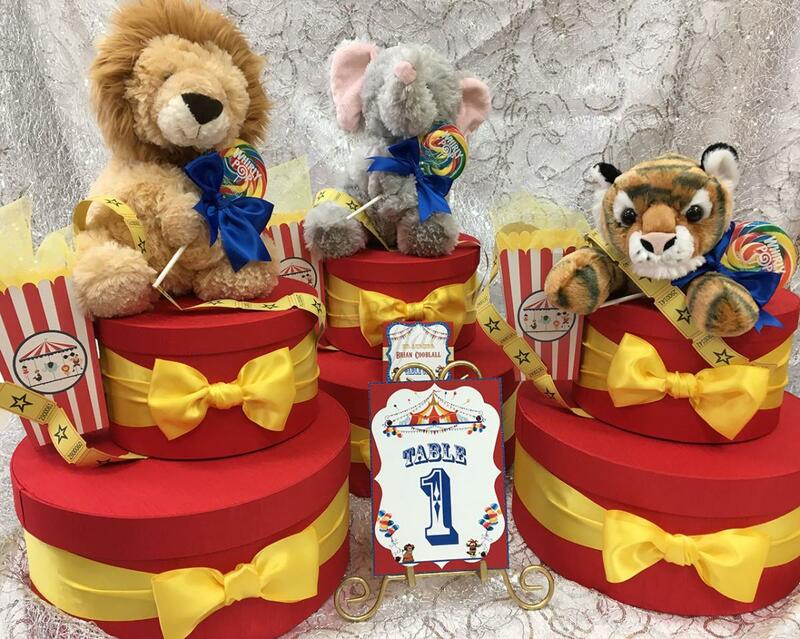 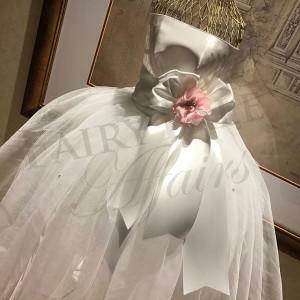 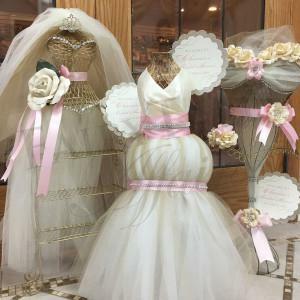 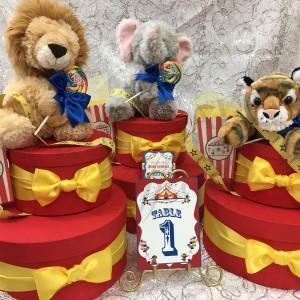 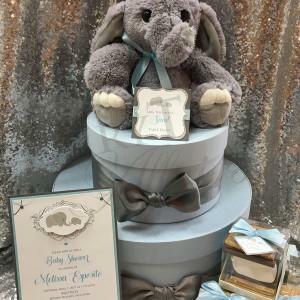 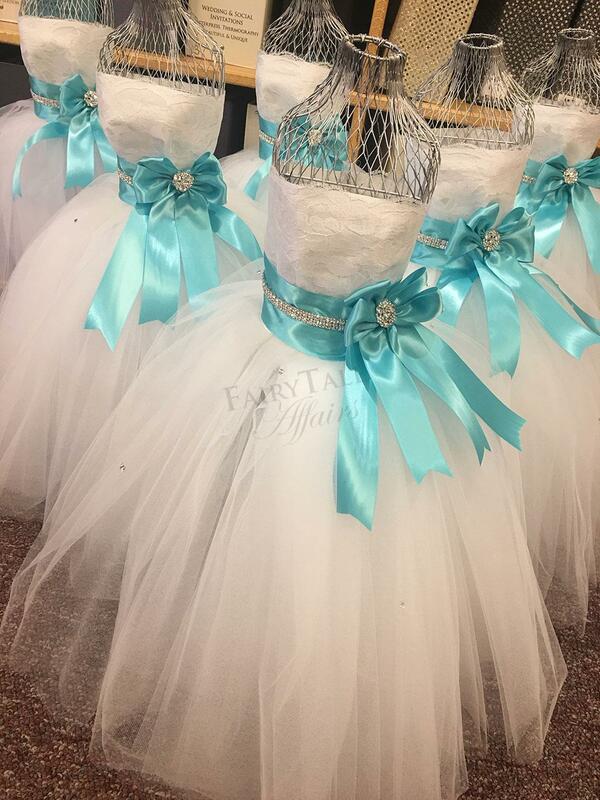 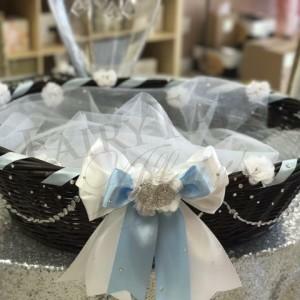 We create custom, “one of a kind” centerpieces including crowd favorites such as Cinderella Carriages, custom dress forms, baby carriages, bustiers and so much more! 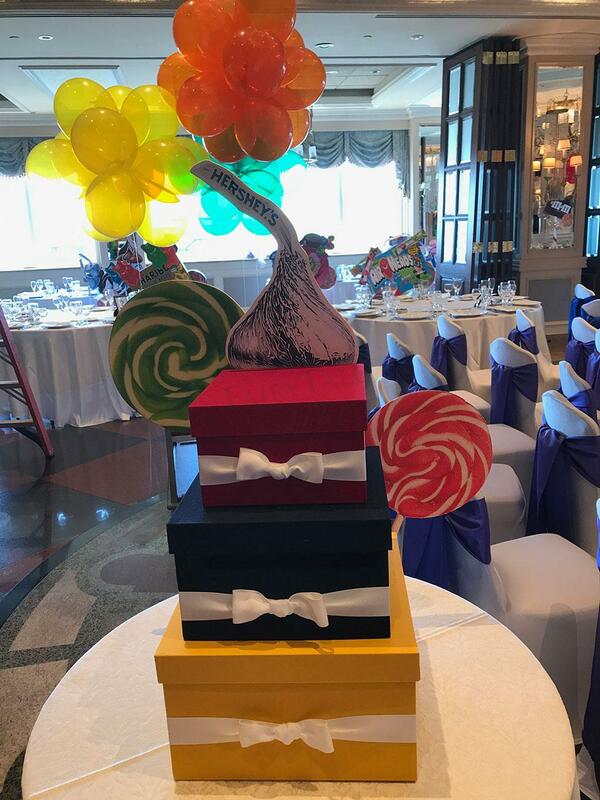 Once a theme has been chosen, our creative team of designers can come up with ideas to bring your theme to life! 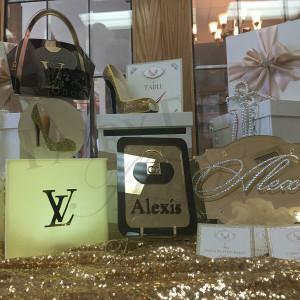 Visit our showroom for details!